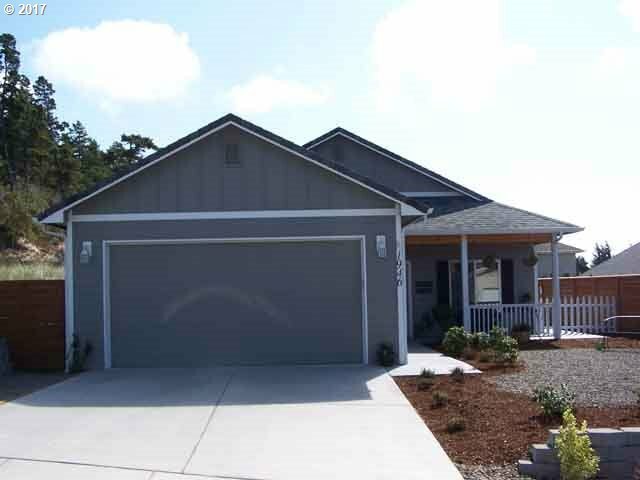 New in 2016 this 1508 sq ft home features many upgrades including granite counters, newly carpeted living room, vaulted ceilings, covered back porch. Curb appeal includes an inviting front porch and new landscaping.Stepping into this light & cheery home your eyes will be drawn to an easy flowing floor plan with an office to the front & separate bedroom wings. Master bath has a step in shower with glass doors. Pantry in kitchen.